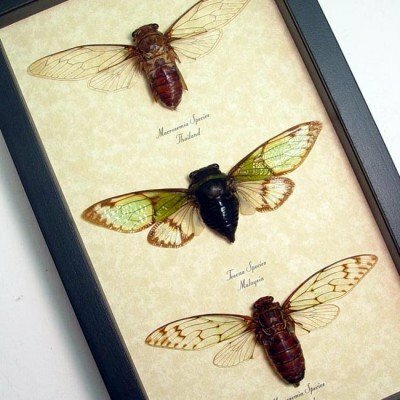 Species: Charaxes laodice, bipunctatus, etesipe, and smargadalis. 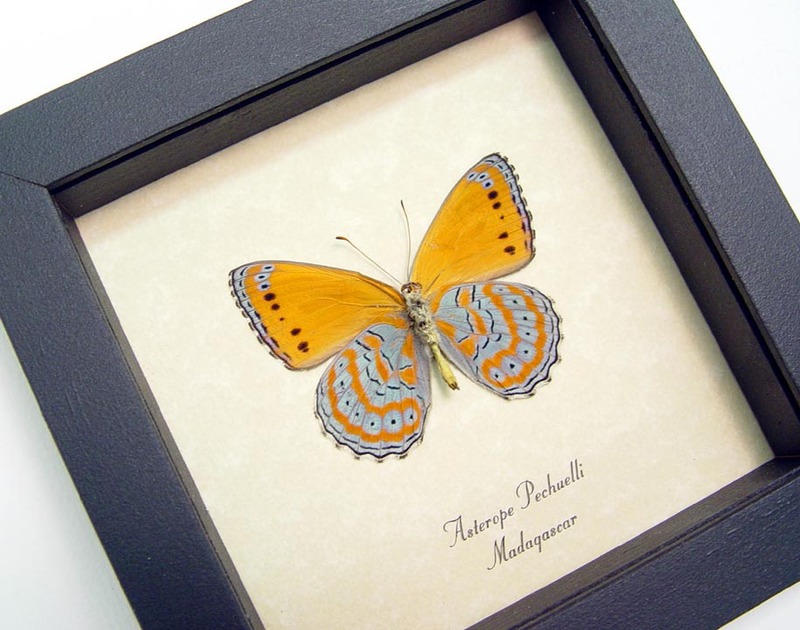 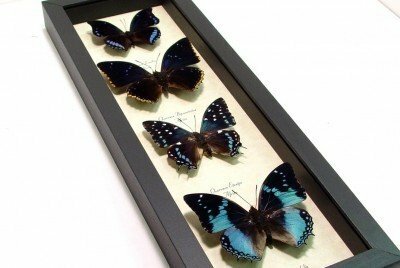 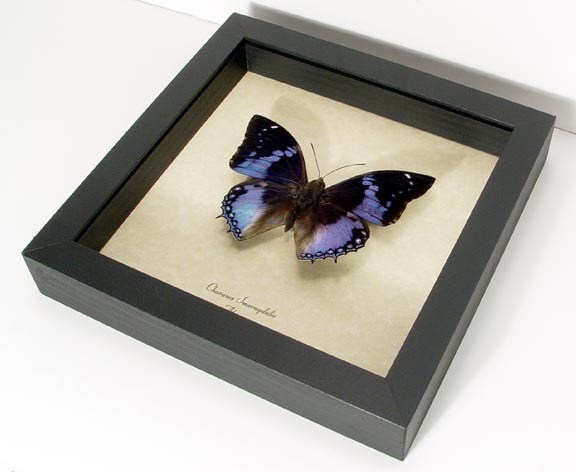 Description: African Blue Charaxes Butterfly set. 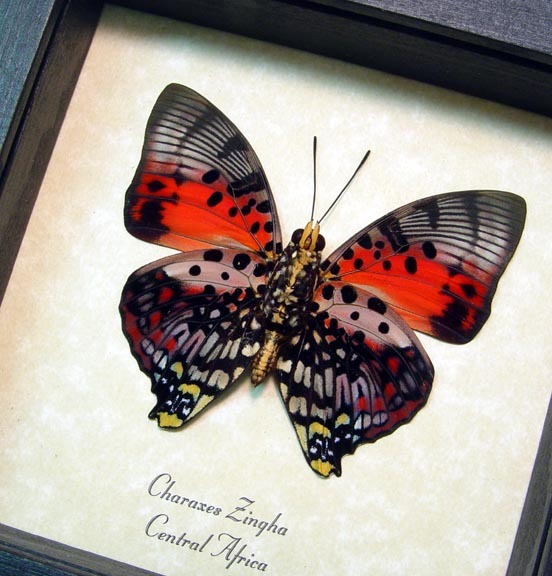 Charaxes butterflies are found in Sub-Saharan Africa and are very strong fliers. 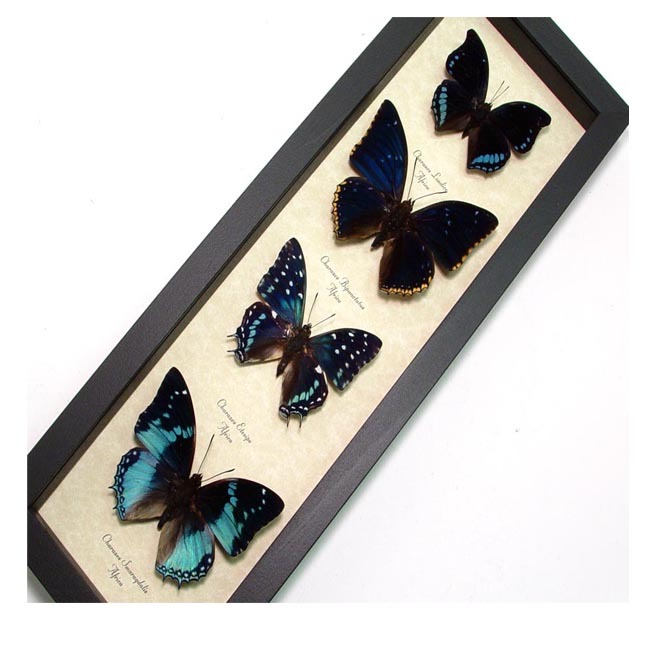 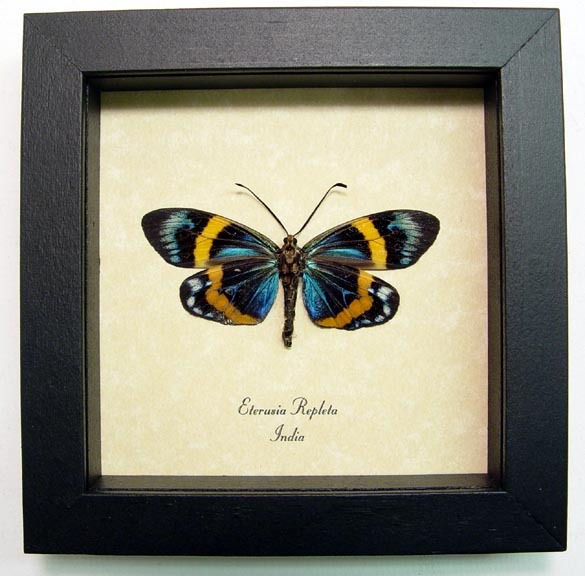 These beautiful African butterflies have many different shades of stunning blue colors. This will make a wonderful and unique collection for your home or office.